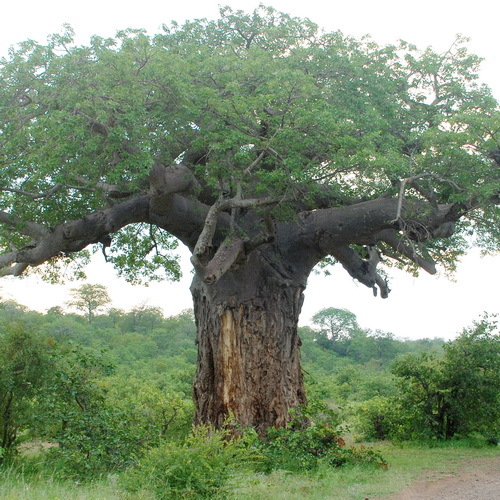 Regarded as the largest succulent plant in the world, the baobab is steeped in a wealth of mystique. Adansonia digitata is regarded as the largest succulent plant in the world. 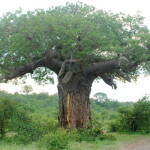 The baobab is steeped in a wealth of mystique. 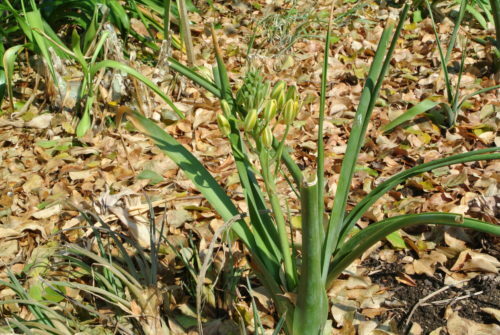 The palmate leaves are hand-sized.The large, pendulous flowers (up to 200 mm in diameter) are white and sweetly scented. The pollinators are bats. Adansonia digitata seldom exceeds a height of 25m but the girth could be of the same proportions. It requires a sandy soil in a frost free area. Unless you want to use it as a bonsai.